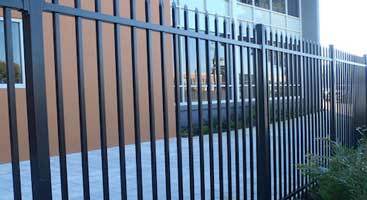 ALL FLORIDA ENTERPRISES offers a variety of fencing options for our clients, including fence supplies and hardware. We use only the best materials by the top manufacturers. We value all customers and want to provide them with superior quality without going over their budget. 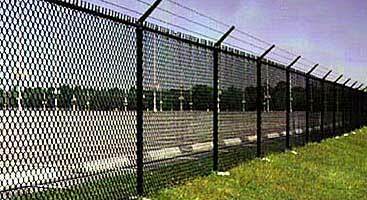 Galvanized chain link fence — 11.5ga. and 9ga. 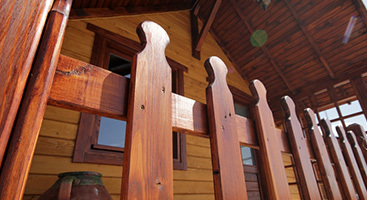 Dependable, Trusted & Reputable FENCE CONTRACTOR Service in Florida!